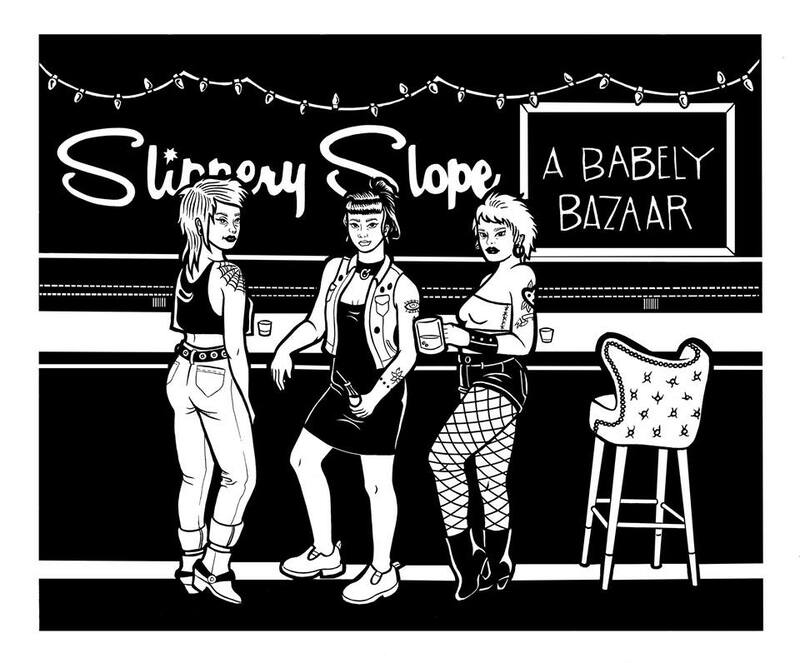 Slippery Slope is thrilled to be showcasing some very talented local artists. Each of these folks will have their own booth featuring a variety of unique & handmade items. This month we are supporting Women Unite and all of the wonderful work they do for Chicago. We've also made it pretty easy for you to help support too.